Early last week I gave my daughter the option of regular chocolate chip cookies or Cranberry White Chocolate Chip cookies. In typical Joy fashion, she ignored the choices and created her own. 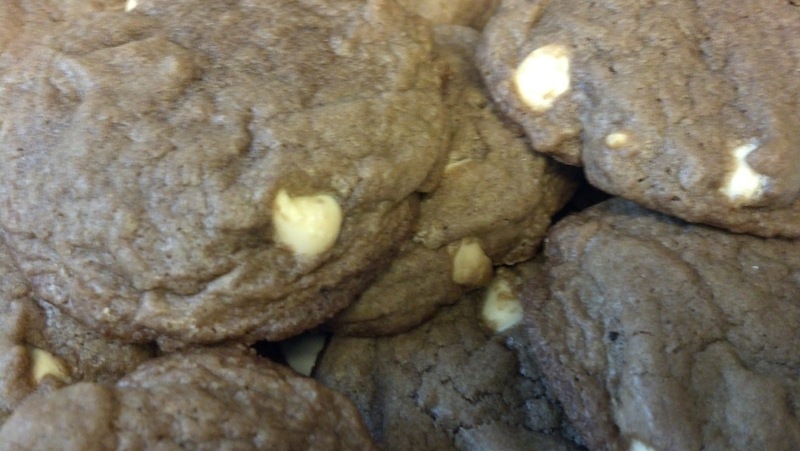 Once she tasted these she exclaimed “These are better than the ones at Subway!” – which apparently was her inspiration for asking for chocolate cookies. Stir in flour, salt, and baking soda and cocoa powder. Drop by measured spoonfuls onto greased cookie sheets. I made these from a recipe I modified from Allrecipes. My version has less sugar and a combination of chips. In a large bowl, cream together the butter and sugars until smooth. Combine the flour and baking soda; stir into the sugar mixture. Mix in the white chocolate chips, semi-sweet chocolate chips and cranberries. Drop by rounded spoonful onto prepared cookie sheets. Bake for 10 minutes in the preheated oven. For best results, take them out while they are still doughy. Allow cookies to cool for 1 minute on the cookie sheets before transferring to wire racks to cool completely. Okay, it's Thursday, but it's so blustery outside all I can think about is Winnie the Pooh and Piglet. The wind storm has been going on since last night, so I guess that qualifies as "Windsday". As much as I love Disney, Knott's Berry Farm is offering an incredible deal until the end of the month. And you really can't beat paying off your season pass for just over $10/month. I know that when my daughter gets bored and we don't have chores, soccer, or softball, we usually head down to Anaheim. She loved Knott's when we went in February and I am sure that we would go to Soak City multiple times. 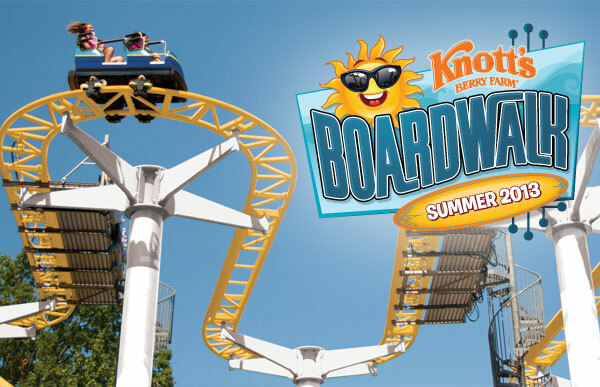 Season pass holders get early access to some of your favorite rides during the summer- Labor Day Weekend. You can only get this deal online, so click here to take advantage of all these savings and extras. Don't forget the check out the Gold and Platinum pass too.